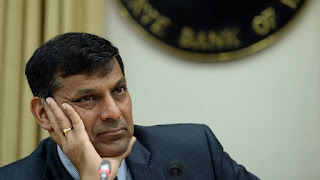 Reserve Bank of India Governor Raghuram Rajan will not continue at the central bank after his present term expires on September 4, 2016. 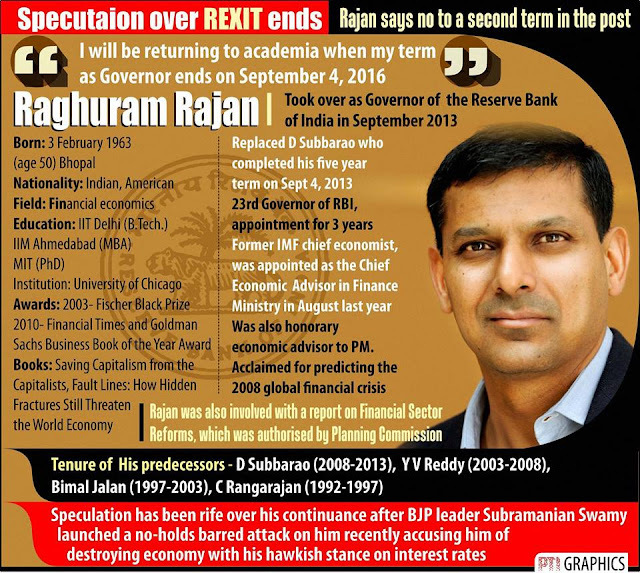 “I will be returning to academia when my term as Governor ends on September 4, 2016,” Mr. Rajan said in a note to RBI staffers. The RBI has put out the note on its website. Meanwhile, Finance Minister Arun Jaitley has said that the government appreciates the good work done by Mr. Rajan and respects his decision to return to academia when the term ends. 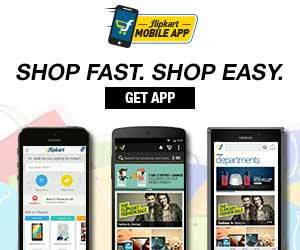 Mr. Jaitley also said that a decision on successor of Mr. Rajan would be announced shortly. “I am confident my successor will take us to new heights with your help. I will still be working with you for the next couple of months, but let me thank all of you in the RBI family in advance for your dedicated work and unflinching support. It has been a fantastic journey together!” Mr. Rajan says in the note. The former chief economist of the IMF joined the central bank as Governor in 2013 and he was handed a three year term. BJP MP Subramanian Swamy wrote a letter to Prime Minister Narendra Modi last month urging not to extend Mr. Rajan's tenure.